The Austin installment of the Red Bull Sound Select series returns on September 19 at Red 7 Sidewinder (which is taking over all of R7’s September shows), curated by Transmission Events. 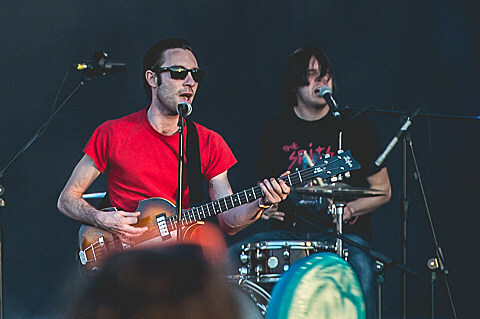 Black Lips are headlining, with fellow Atlantans Baby Baby and Dallas band Sealion opening. As always, tickets are $3 with RSVP.